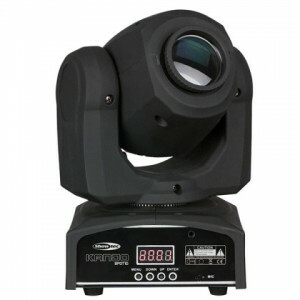 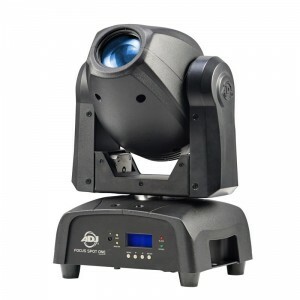 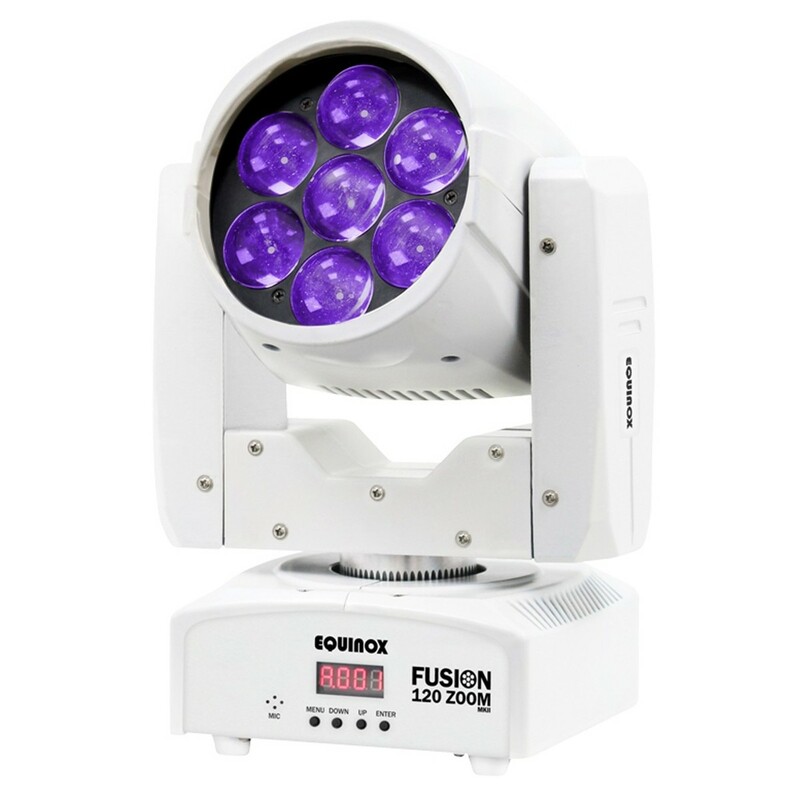 The Equinox Fusion 120 Zoom MKII, in white, is a moving head with 7 x 12-watt RGBW LEDs and a motorised zoom function. 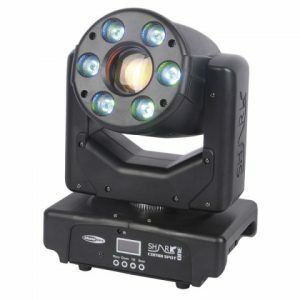 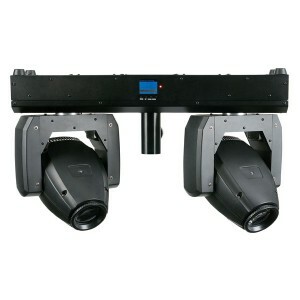 The motorised zoom provides users with a variable beam angle between 6 and 45-degrees for a customisable lightshow. 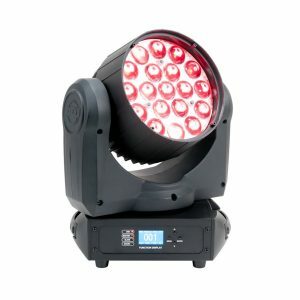 There are pre-programmed lightshows onboard the Fusion 120 Zoom MKII that project stunning effects with a quick setup. 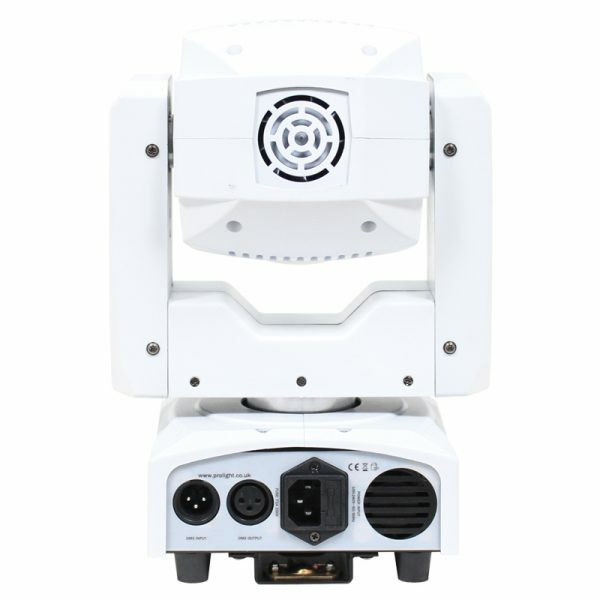 Pan and tilt control is available and a dimming/variable strobe adds a dynamic element to the performance. 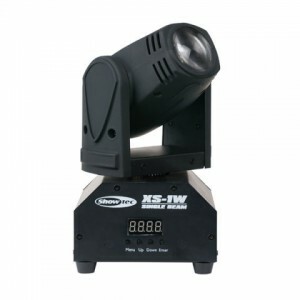 User-friendly control is ensured via the 4-button LED menu or DMX operation on channels 8 or 16.